Samsung's head of mobile design Chang Dong-hoon has stepped down from his post amid criticism of the company's latest flagship, the Galaxy S5, which debuted globally last month, according to a report by Reuters. He will now be the head of design strategy at the company's corporate design center, and will be replaced by vice president for mobile design Lee Min-hyouk. "The realignment will enable Chang to focus more on his role as head of the Design Strategy Team, the company's corporate design center which is responsible for long-term design strategy across all of Samsung's businesses, including Mobile Communications", Samsung said in a statement. 42-year-old Lee began his career with Samsung designing cars for a joint venture between the company and Renault in the 1990s. He was heavily involved in designing the Galaxy series, picking up the nickname 'Midas' in the process. The Galaxy series was a huge success, so much so, it unseated Apple's iPhone as king of the global smartphone market. According to market research firm IDC, a total of 284.8 million smartphones were shipped in the last quarter, up over 30.2 percent year-on-year. While Samsung's market share stood at 30.2 percent, Apple's share was 15.5 percent. The two have been involved in patent litigation across courtrooms and countries worldwide. 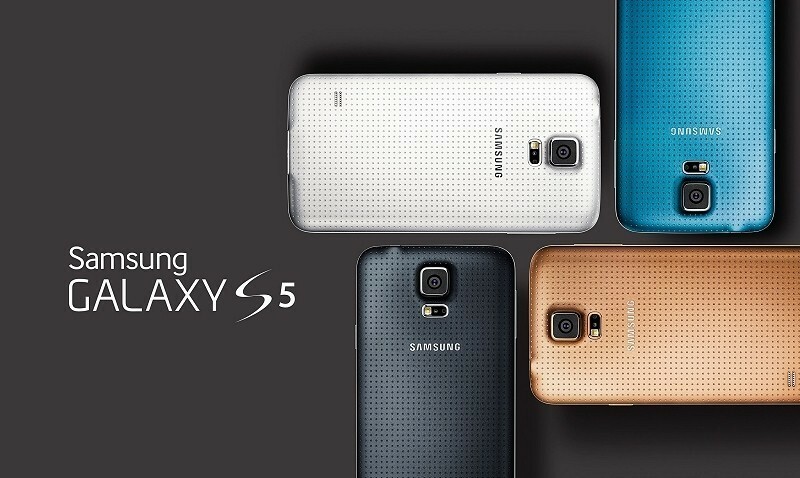 The Galaxy S5's failure to take the smartphone market by storm may have prompted the company to take the decision. The device received a lukewarm response from customers, who have criticized the use of a cheap-looking plastic case and lack of eye-popping hardware innovations.